← Last Night on Today Tonight SA – a tiny flash of light. 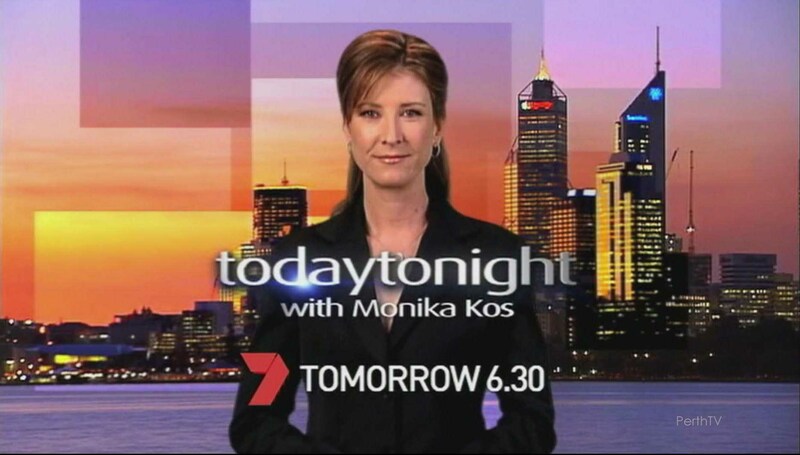 Just got off the phone from Monika Kos. She rang me on the customer service line, and yes, I am the one who looks after it. Thank goodness most of you are using the website, twitter and facebook except if I possibly can it is always good to talk to people. We had a bit of a Q & A session and a good talk. She was a very patient listener. There is so much I want to get out to people yet the world of media is a world of only seconds and minutes if you are lucky. Very appreciative of the time she gave. It will be running tomorrow night at 6.30 pm. She said she was interested in the product for herself! (I hope you do not mind me mentioning that Monika – you will see why I mention this below). Yes, I have heard of professional sports people and people who put their body under physical stress using it as a prophylactic (preventative). In most cases I do not know why or how Condrosulf users are using Condrosulf except I am aware that it is being used by some people who participate in high levels of sporting activity. Except the main thing to remember here is that if a presenter on a current affairs program from a national television network takes a Condrosulf subscription – well ladies and gentlemen – I think you can be rest assured that there will be a high level of accountability to make sure everything runs smoothly!